Over the past year at Cooper Fitch, we have seen fluctuations in the professional job vacancies within the Big4 firms in Saudi Arabia. William Tat, a consultant at Cooper Fitch has been working closely with the Big4 in the region comments "there has been a considerable increase in demand for mid-executive level talent across the audit, financial advisory and risk advisory departments across the GCC". What has changed and triggered such demand? A new era has arrived and the world of Saudi Arabian business is about to open up slightly more, with the country approving the introduction of International Financial Reporting Standards (IFRS), effective as of January 2017. Adoption of IFRS Standards is part of a 'Project for Transition to International Accounting and Auditing Standards' undertaken by the Saudi Organization for Certified Public Accountants (SOCPA). Currently, Saudi Arabian banks and insurance companies already follow the IFRS standards but as of January 2017, all listed companies will have to comply with the international standards. In a recent discussion with Cooper Fitch CEO, Trefor Murphy, the Chairman of one of the Big Four firms has stated "the new accounting standards will be a game changer in financial review. IFRS will provide confidence to international as well as local investors as the standards will make it easier to evaluate company performance". However, industry experts report they are currently in the process of implementing changes to systems, re-engineering reporting methods and processes to be in line with IFRS for disclosure purposes. 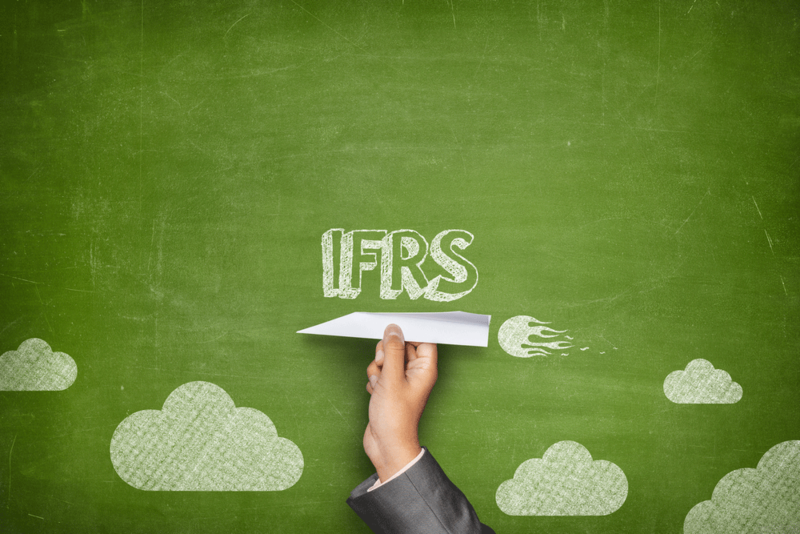 The implementation of IFRS means that reviews will take longer due to extensive preparation, filing the additional detail which will require suitably qualified accountants to manage. An executive advisor for a government regulatory board in Saudi Arabia has mentioned the introduction of IFRS has increased the demand for qualified accountants in Saudi Arabia due to the required detail on Financial Statements. The regulatory board is also working with companies to ensure precise application of the new standards. 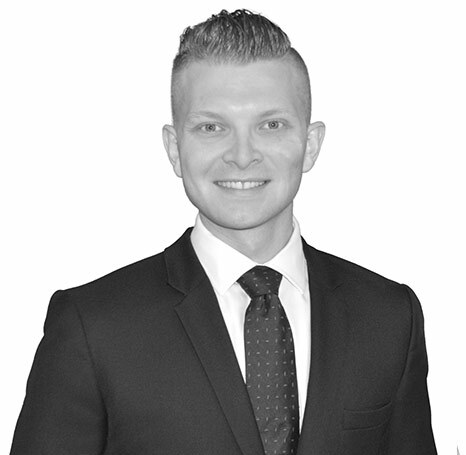 William Tat has been working closely with SOCPA for the past year "there are approximately 600 qualified nationals in the kingdom. We understand the increasing demand for qualified professionals but there is certainly a shortage of qualified accountants in Saudi Arabia, SOCPA has increased engagements and interactions to graduate more qualified nationals." As companies get closer to the implementation deadline, further attention is on the completion of new systems and having certified professionals on board as hitting these deadlines will not be easy.